BUKIT LANJAN: Hello! AI and Virtual Reality have started knocking the doors of the tourism industry! Malaysia’s Tourism Industry is touted as the country’s No.3 annual revenue earner. It is not only a revenue earner, it also creates hundreds of thousands of jobs with its many-related products and services. 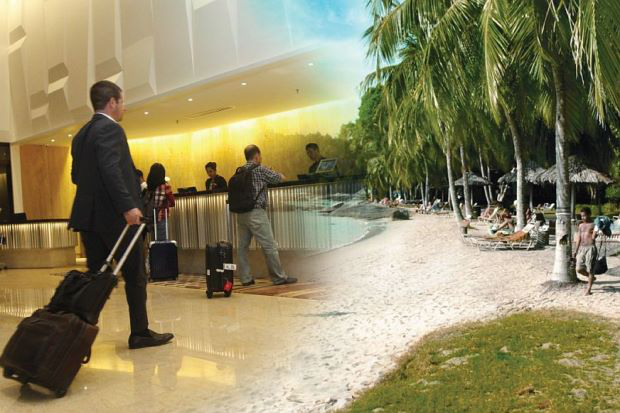 “It is, therefore, incumbent on the federal government to ensure the tourism industry remains competitive and up-to-date with global times,” Gerakan Deputy Speaker Syed Abdul Razak Alsagoff said. He said the federal government, namely the Tourism and Culture Ministry, must therefore ensure that the industry’s products and services met the global demands of travellers and holidaymakers. “To remain attractive to foreigners and tourists, those responsible for promoting the industry are expected to come up with innovative products, services and programmes that continue to give travellers the boost to choose Malaysia,” he added. 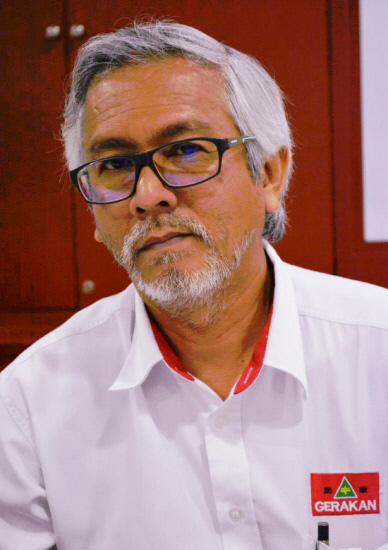 Syed Razak, who is Gerakan’s nominee to contest N.37 Bukit Lanjan in the coming 14th General Election (GE14), said the federal goverenment must, therefore, treat Artificial Intelligence and Virtual Technology global developments seriously. According to an AFP news report, a prototype hotel in Madrid was equipped with facial recognition mirrors that enable check-in without receptionists. The rooms also adapt automatically to all demands made at the reservation. 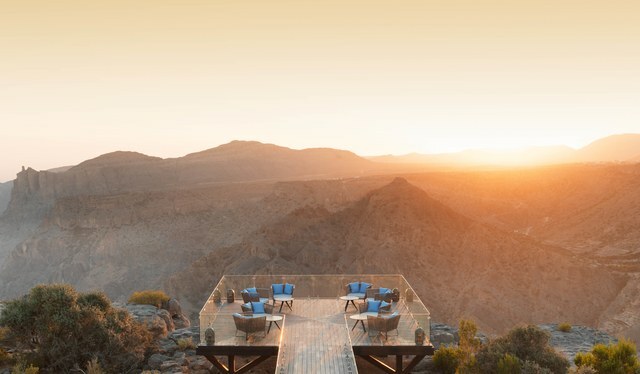 “This means the future of the hospitality sector, especially hotels and services, need to be transformed or new ones built to serve the global demands of travellers. “Hoteliers have no choice but to plan upgrades for their future services and products to attract global and quality or high-end travellers. “Does this mean the ratings for such hotels will have to add another star for hotels fitted with AI and Virtual Reality features?” Syed Razak asked. In a prototype of the hotel of the future on display at Madrid's Fitur tourism fair, receptionists have disappeared and customers are checked-in via a mirror equipped with facial recognition. "Technology will allow us to know what the client needs before he even knows he wants it," says Alvaro Carrillo de Albornoz, head of Spain's Hotel Technology Institute, which promotes innovation in the sector. "Even the lock is intelligent – it opens and closes via the WhatsApp application on the client's phone," says Carlos Mendez, head of innovation at Altran. Generally speaking, hotels are hoping to use artificial intelligence (AI) to get better knowledge of their clients via personal data provided on reservation or "beacon" technology used once the client is in the hotel or resort. Restricted in some countries, the latter involves placing a beacon in the hotel that will detect customers' smartphones, meaning they will know how much time they spend in their rooms, for instance, or at what time they go to the pool. Fed with this data, AI algorithms will get to work, determining what the clients' habits are to lure them back again by offering a tailor-made experience, or sell them additional products. If the algorithm "knows that when you come to the hotel with your wife, you don't eat at the restaurant but order room service, it will propose a special room menu with a bottle of champagne," says Carrillo. For Rodrigo Martinez, head of consultancy Hotel Servicers, these technological tools could also help improve hotels' productivity. "For instance, if a huge amount of Brits are coming, the system will know that it has to order more bacon." At various Fitur stands, visitors are able to immerse themselves in the streets of Marrakech or amble along a portion of the Santiago de Compostela pilgrims' trail. "We're in a completely pioneering phase," says Marcial Correal, head of the Spanish association for virtual travel agencies, who is promoting this tool to tourism professionals as the brochure of the future, without too much success so far. "Professionals say 'how amazing' but they don't buy it. It's not in their marketing budget priorities." Headsets themselves are not too pricey, between €50 and €600 (RM240 and RN2,889), says Cesar Urbina of virtual reality agency Iralta. "Then there's content production, a little more than a normal video – from €2,000 (RM9,633) up to €150,000 (RM722,497)." They "tell us it helps them sell," he says. 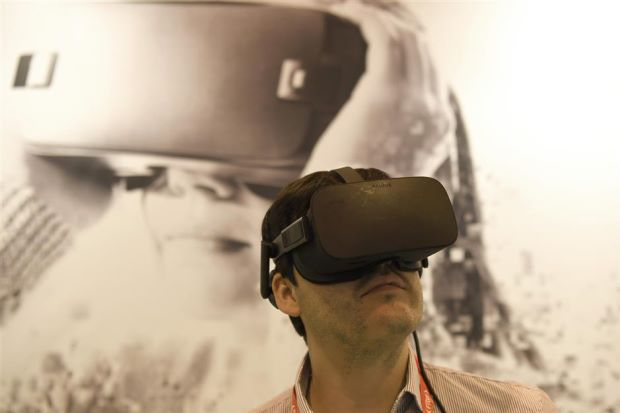 "It's much more difficult to cheat with VR headsets," adds Urbina. Morocco's tourism office is also using VR. "Tourism is linked to experiences, sensitivity," says Siham Fettouhi, head of e-marketing at the office. "Virtual reality can't replace the taste of local cuisine or the smell of the ocean. But it makes you want to explore more." — AFP"